Our education work is based on research carried out with over 1,300 teachers, and experience gained through delivering successful and engaging education programmes over the last 20 years. 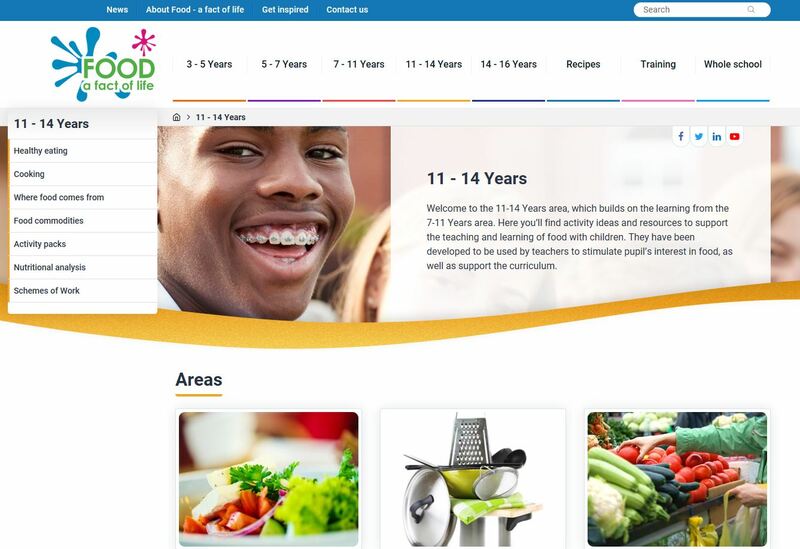 The strategy focuses on engaging young people across Britain with exciting projects, resources and facts that bring farming, cooking and healthy eating together. Download the full AHDB 2018-2021 education strategy for more information on our education work. Promoting knowledge and skills about where food comes from, cooking and healthy eating, this programme is specifically for teachers of 3-16 year olds. Run in partnership with the BNF, the programme provides curriculum relevant resources and teacher training covering all sectors. Delivered in partnership with the industry, Grow Your Own Potatoes is a hands-on growing project. Designed for primary aged children, it educates them about how potatoes grow and their role within a healthy balanced diet. As part of our education work we also offer resources for use outside of schools. Maybe you have a school visit planned or a school coming to you? If you would like posters or resources for use on your farm, complete our order form. We actively work to avoid duplication by complementing not competing with, or replicating existing initiatives.